PORTUGAL & SPAIN - Visit, Discover and Enjoy! Enjoy your free time and get to know Spain through its paradores. Join one of our tours and Discover Spain! Sun, culture, nature, history and tradition... Explore Costa del Sol! 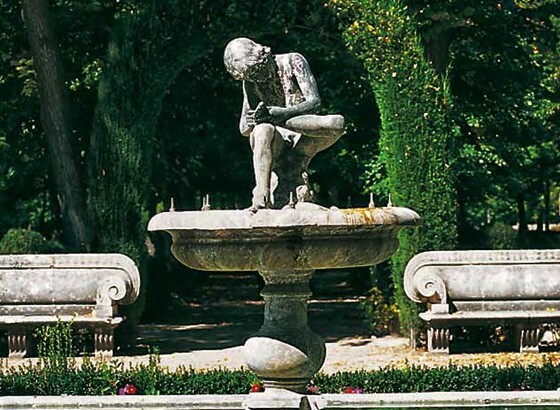 PARADORES DE TURISMO IS SYNONYMOUS WITH HISTORY AND THE HISTORY OF THE PAST 85 YEARS IN THE LIFE OF SPAIN. AND WHEN YOU VISIT, YOU WILL BECOME PART OF THIS HISTORY. OUR CASTLES, CONVENTS, MONASTERIES AND NATURAL SURROUNDINGS AWAIT YOU. FILL THEM WITH YOUR EXPERIENCES, CREATING UNFORGETTABLE MOMENTS. 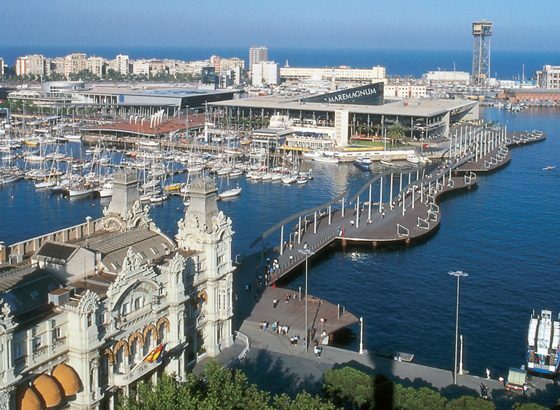 Featured itineraries to discover Spain and the most attractive destinations!